Jefferson City is the capital of the U.S. state of Missouri and the county seat of Cole County. A small portion of the city extends into Callaway County. It is the principal city of the Jefferson City metropolitan area, which encompasses the entirety of both counties. As of the 2010 census, the population was 43,079 making it the 15th largest city in Missouri. 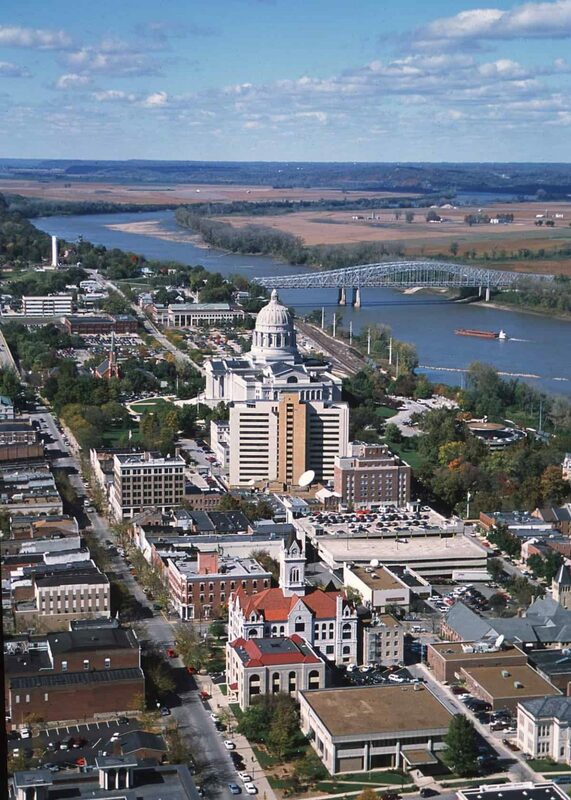 Jefferson City was named after Thomas Jefferson, the third president of the United States.